With the summer on its way out (ish) the running enthusiasts here at Sport-locker.net will soon be turning their attention to the cross country season. Which means lots and lots of trail running – joy! 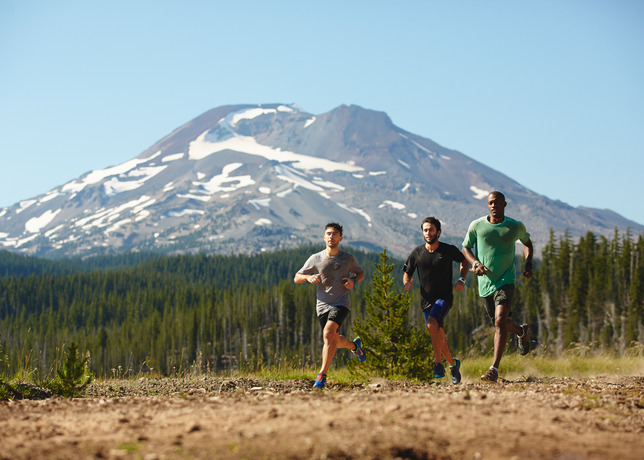 Inspiration for Nike’s fall 2013 trail collection came from our own backyard – the trails and terrain of Eastern Oregon. The birthplace of Nike co-founder Bill Bowerman, this rough and rugged landscape once served as the training ground for Bowerman’s University of Oregon Cross Country camps. 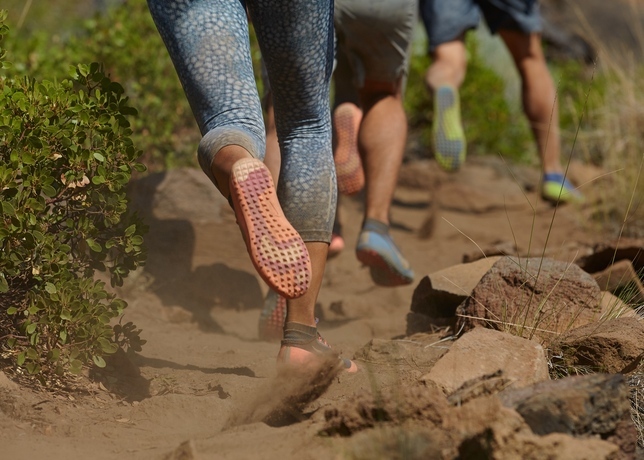 Combining inspiration from this diverse landscape with insights gathered from years of work with these cross country athletes, Nike’s fall 2013 collection is a rebirth of trail footwear. For the urban runner who usually pounds the pavement, the trail offers an adventure from the norm – a run that’s tough, beautiful, and unexplored. 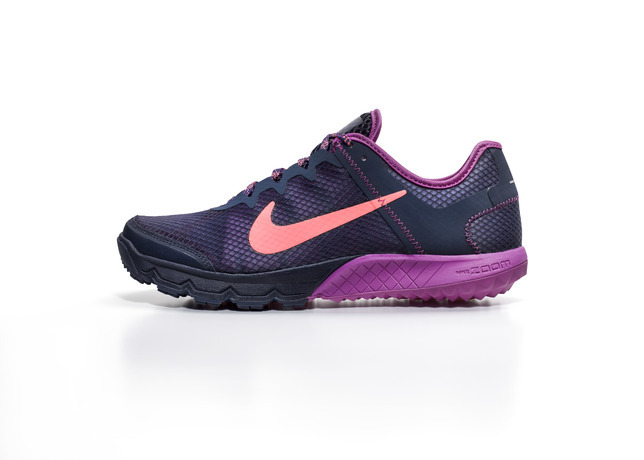 Nike’s fall 2013 collection features three new shoes that embody the thrill of the trail and equip the runner with the traction, natural motion and lightweight performance suited for any adventure. The new Nike Free Hyperfeel Run Trail is created to intuitively move with the foot and is inspired by Nike’s “Nature Amplified” design ethos — an approach focused on the body in motion and informed by scientific data and athlete insights. The Nike Free Hyperfeel Run Trail delivers an ideal blend of natural motion flexibility and plush, responsive Lunarlon cushioning for unique ground awareness for a barefoot-like ride. 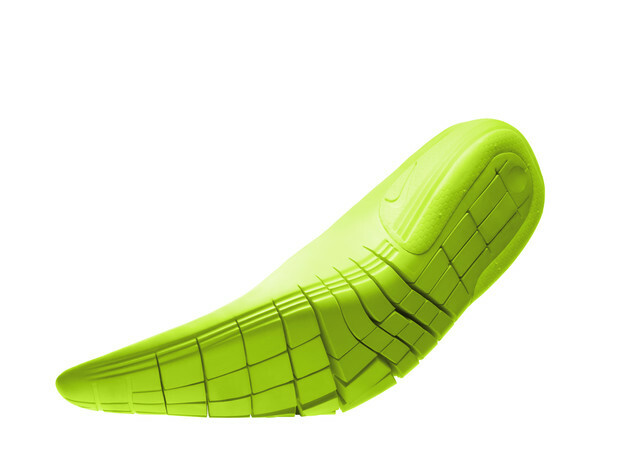 The shoe’s distinctive shape wraps the foot, allowing it to bend and move with the natural terrain, adapting and gently deflecting the elements. Nike Free-inspired articulated Lunarlon foam in the drop-in midsole enhances flexibility while providing lightweight resilient cushioning. This Lunarlon, combined with the thin rubber outsole, allows to toes to feel the ground, move naturally and grip the ground while remaining protected from the elements. 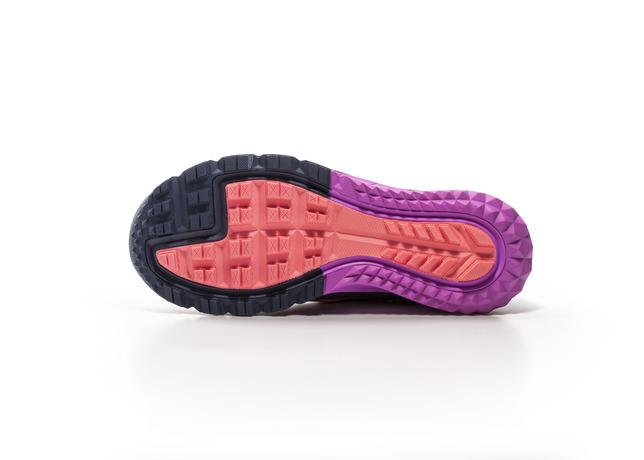 Thin web rubber in a trail-specific Waffle outsole is designed for increased flexibility, lightweight durability and excellent traction for a variety of surfaces. Outsole lugs are placed in an ascending pattern at the front of the shoe and a descending pattern at the back to improve grip when running up and downhill respectively. 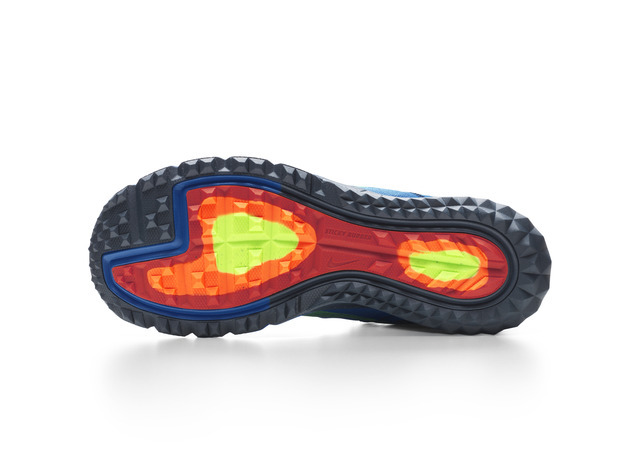 A pressure map on the Free Hyperfeel Run Trail illustrates areas where the outsole lugs are heavier for the high pressure areas. A dynamic Nike Flyknit compression ankle collar provides a unique custom fit and allows the shoe to move with the runner as they traverse the uneven terrain of the trail. The collar also prevents rocks and debris from getting inside the shoe. Nike Flywire technology provides a secure midfoot lockdown, and a breathable mesh upper is rubberized in high-wear areas to protect the foot. 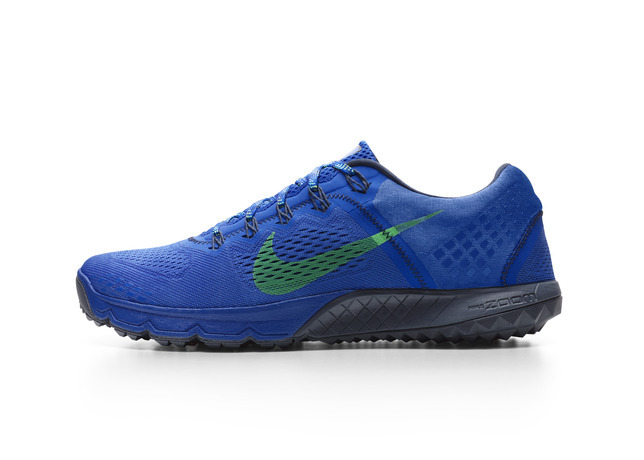 Named after the Kiger Mustang horse, known for its stamina, agility and sure-footedness, the Nike Zoom Terra Kiger is designed to fit like a track spike but perform like a trail shoe. 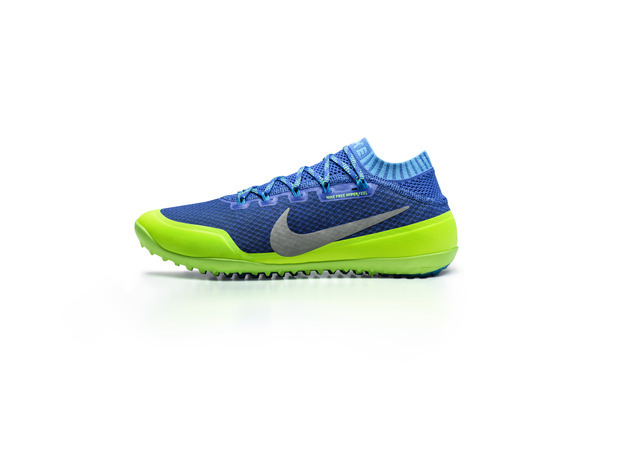 The shoe features an anatomically rounded heel and low-profile, super-responsive Nike Zoom cushioning. The shoe’s midsole is designed with a lower offset (4mm) – the amount the cushioning drops from heel to toe – which promotes a more natural range of motion and optimal stride. 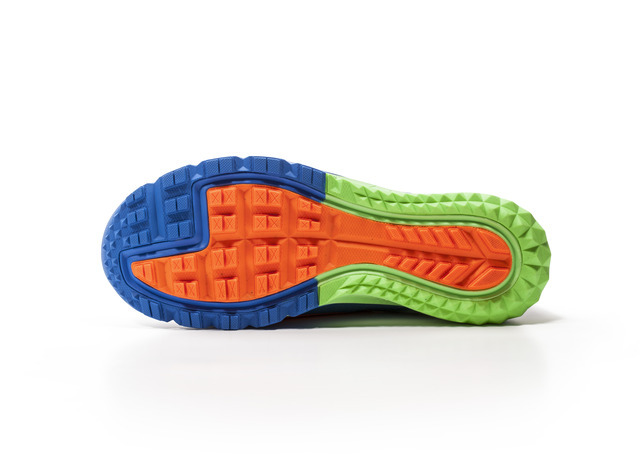 A co-molded midsole foam adds more protection and snap off the trail. The Zoom Terra Kiger has cross-country-inspired lugs that grip the ground for exceptional traction and durability on multiple surfaces. 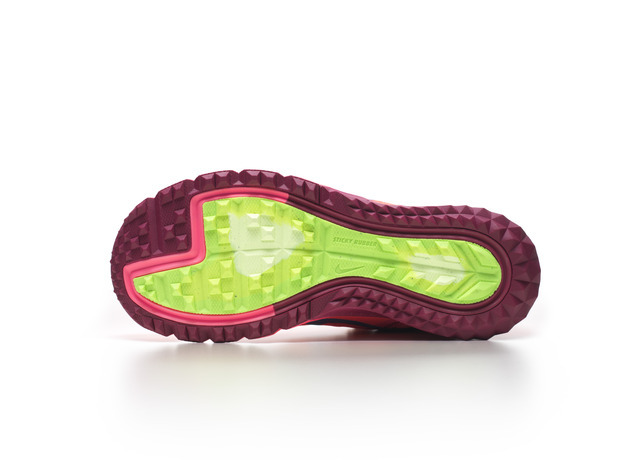 Sticky rubber on the center forefoot enhances traction in wet conditions. The shoe’s upper consists of engineered mesh for a lightweight single layer of durability and breathability. Dynamic Flywire technology integrate with the laces to tighten or loosen with the foot’s movements, offering an adaptive fit and added support. 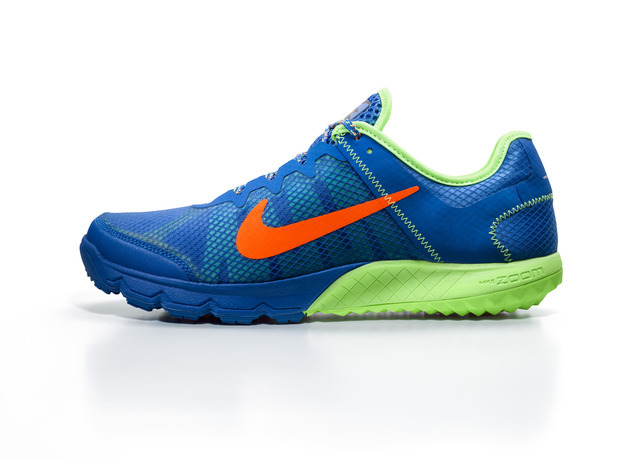 The Nike Zoom Terra Wildhorse was designed with lightweight comfort and stability allowing runners to tackle any trail. 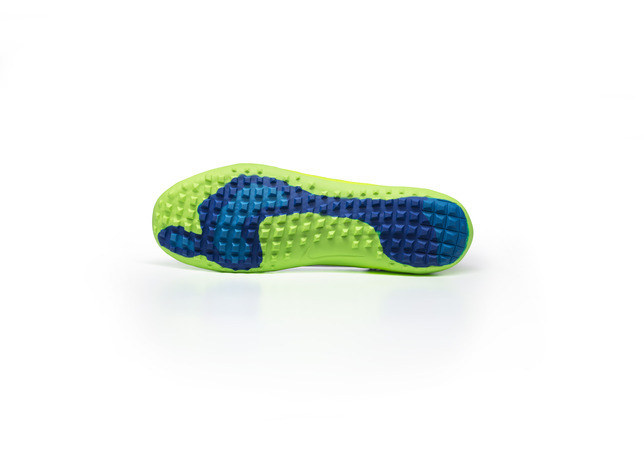 Nike Zoom air cushioning in the midsole delivers a responsive ride and added comfort through the miles, and Dynamic Fit technology provides low-profile impact protection and an adaptive fit on any surface. 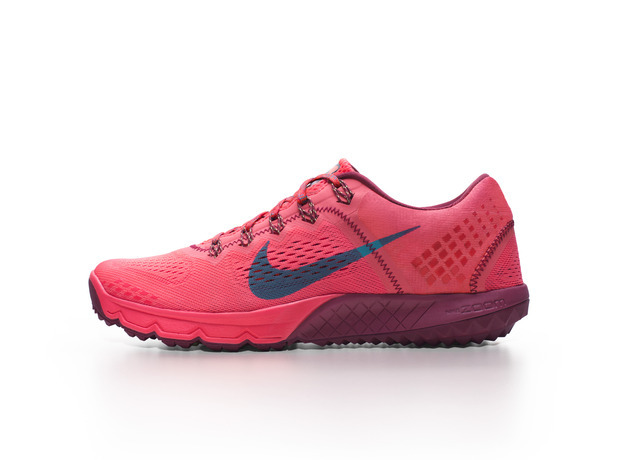 The Nike Zoom Terra Wildhorse features a rounded heel and low-offset midsole to optimize the natural stride. A single layer mono mesh upper provides enhanced durability while the internal notched bootie system stretches to provide added comfort and support. Reflective elements stand out in low-light conditions. What do you think of the new trail shoes from Nike? What one is your favourite? Let us know in the comments section below or on our Twitter and Facebook pages. EXCLUSIVE: Sport-locker.net interview with Gareth Bale!